On 24th January 2019 we held our ActiveLeads pitch event. 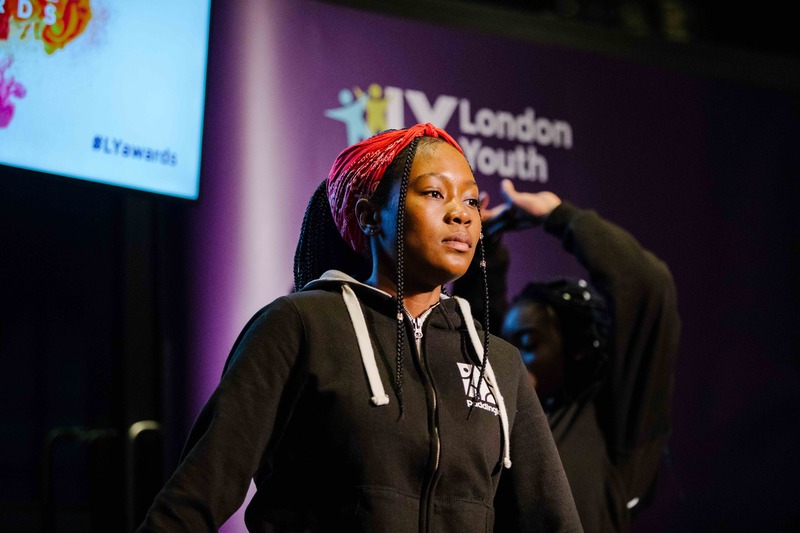 This sport-focussed social action programme gives groups of five young women leaders (aged 14 – 18) from six youth organisations across London the opportunity to develop and deliver a project for young people in their area. In November 2018 the leaders took part in a residential at Hindleap Warren, one of London Youth’s residential centres, to do team building activities and reflect on the importance of physical activity and volunteering within their organisation. In order to develop their project management skills we ran workshops on leadership, time management and budgeting and we saw all of this new learning displayed in their presentations at the pitch event. Over the course of the evening, 46 young women pitched for up to £500 for their projects and we saw some fantastic ideas including dance, roller disco and self defence programmes. Each group created a budget to show how they would spend the money and what they could do to make the projects sustainable at their organisations. It was fantastic to see some of the groups bring their ‘champions’, a younger cohort who will be mentored by the leaders, to the event. Over the next few months, the groups will be delivering their projects and will come together again at the end of April on a second residential where they will be reflecting and evaluating their projects as well as gaining an OCN accredited Youth Leadership award. We’d like to thank everyone involved in the pitch event, and say a massive congratulations to the young women and youth workers who took part! Prospex, Islington; Mary’s Youth club, Islington; Watford Community Trust, Watford; Hounslow Action for Youth, Hounslow; Honor Oak Youth Club, Lewisham; East London Dance – Newham. Click here to find out more about ActiveLeads.